Teen Mom 2 stars Kailyn Lowry and Javi Marroquin finalized their divorce back in 2016 after three years of marriage, and since then she has had a baby with another guy, and he has dated one of her co-stars. 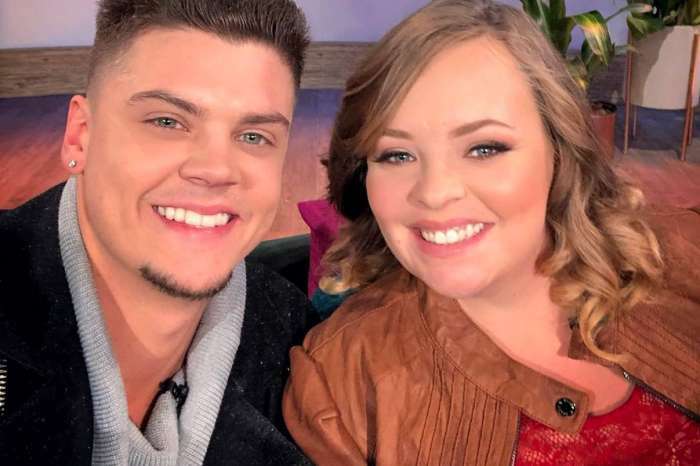 But Lowry recently invited Marroquin for a second appearance on her podcast Coffee Convos with Kailyn Lowry and Lindsie Chrisley, and it has sparked rumors of a reconciliation. After all the drama from the past year, will the former couple get back together? 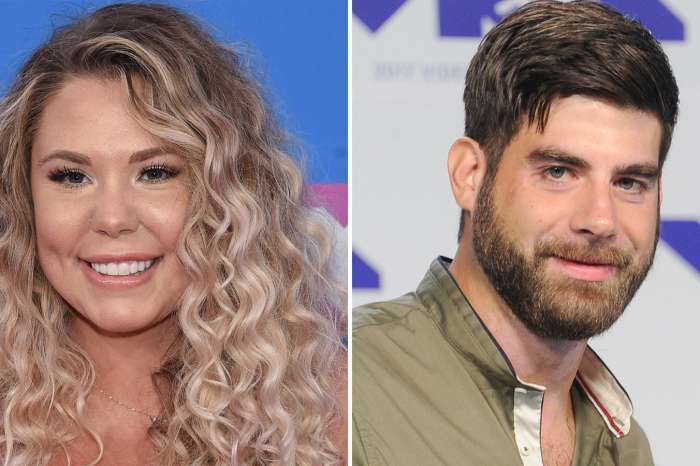 During the podcast – which doesn’t air for another couple of weeks – the former couple talked about the drama in the Teen Mom world, including the firing of David Eason, Jenelle Evans’ husband. Everybody in Dallas go out to support! But, the conversation quickly turned to the topic of Lowry and Marroquin getting back together. Marroquin was in Lowry’s house to record the podcast, and the two were laughing and Snapchatting the entire time. He also helped himself to things inside Lowry’s refrigerator. This is a big deal because when they were going through their divorce, she wouldn’t allow him to get something as simple as water in her house. The twenty-five-year-olds have also started tweeting at each other and doing some online flirting. An insider says that the duo knows that it would happen naturally, and they already have a life together as co-parents of their 4-year-old son Lincoln. Their relationship is not over. However, neither of them are forcing or pushing anything, but if it happens, it happens. The source also said that Lowry is loving life right now and enjoys being independent. Lowry and Marroquin split in May 2016 and finalized their divorce in December of that same year while he was serving his Air Force deployment. 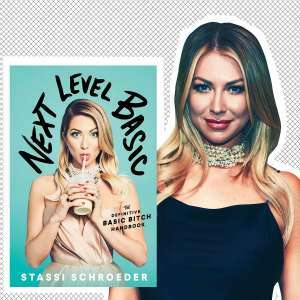 Then, in August of 2017, she welcomed her son, Lux, with ex-boyfriend Chris Lopez. She is also the mom of 8-year-old Isaac, who she had with ex Jo Rivera. Last night got a little rough because Isaac moved up in his jiu Jitsu classes, so we stay an hour later – which is awesome… But, it makes it a little hard on the baby’s schedule because he is like clockwork getting to bed at 7:30/8. Caught this gem though and I know it’s all worth it. ? Marroquin moved on with several women, including Teen Mom 2 co-star Briana DeJesus. The two began dating last fall, but the relationship didn’t last long – they split in January. Now that Kailyn Lowry and Javi Marroquin are both single, it seems there may be some hope that they will give their relationship another try. There is no denying that the two love each other, and now that some time has passed, and they have grown up a bit, their relationship could work this time around. New episodes of Teen Mom 2 will return to MTV later this year. Jeff Franklin From Fuller House Says He's "Heartbroken"